Approved Heatrae Sadia servicing Agent. For all your plumbing and heating needs. Regis Water Heating are an approved Heatrae servicing agent. As such, we are able to service and repair the full range of Heatrae Sadia products. 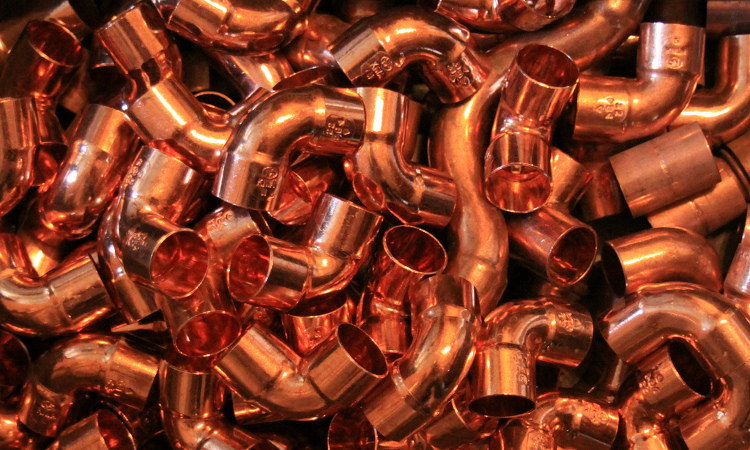 We carry a broad range of genuine spares and parts which enables us to complete 95% of jobs on the first call out. This not only reduces the time you are without your boiler, but also reduces the costs involved. 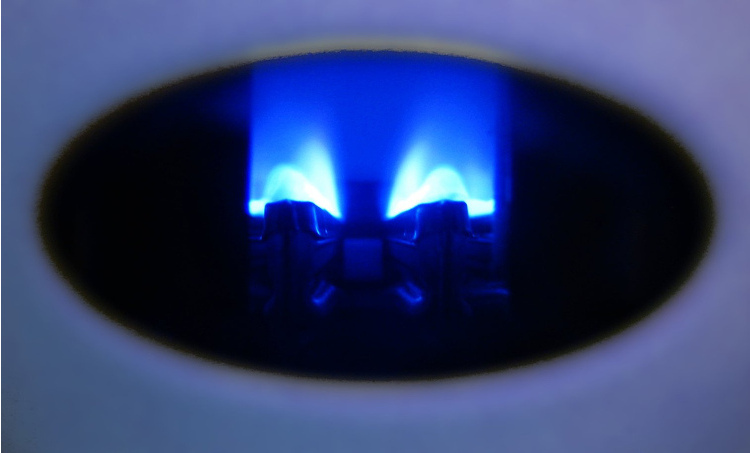 Regular servicing of your water heating system is important for two reasons. 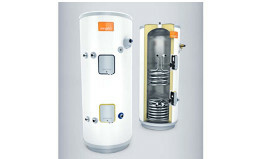 All water heating systems suffer from certain environmental conditions during use such as scaling and component wear. Regular maintenance and servicing will prevent these conditions from becoming more serious problems and increase the time betwewen replacements for some components. Also, a condition of your Heatrae Sadia warrantee requires a regular service by an approved agent. Fill in the form below with your query, and we'll get back to you.